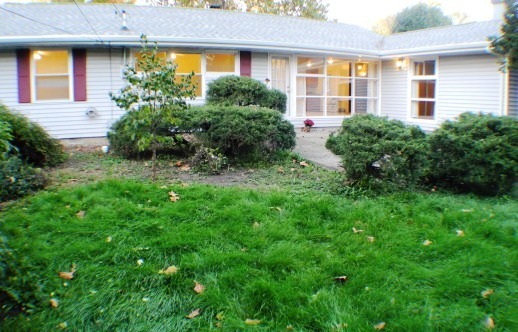 * This is a lovely home in a desirable location. * Spacious living room, dining room, family room/den with fireplace, over-looking lovely landscaped private backyard & large patio. 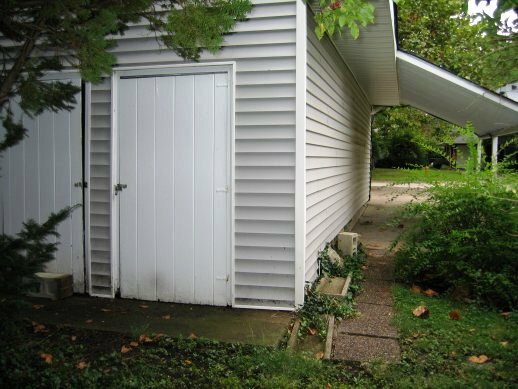 * ADA compliant, wheelchair accessible. 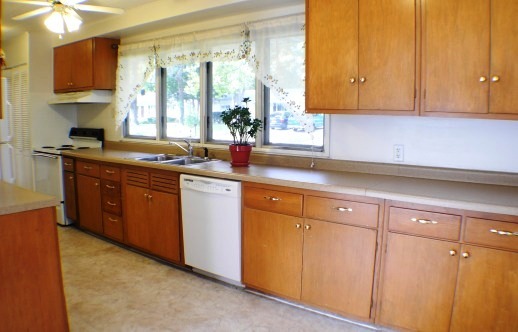 Lots of kitchen cabinets for great meals for the whole family. 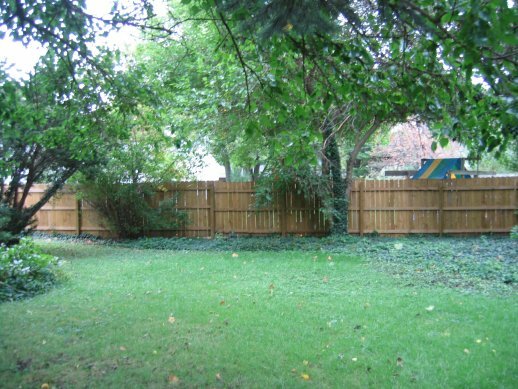 Very spacious and private backyard, fenced in. 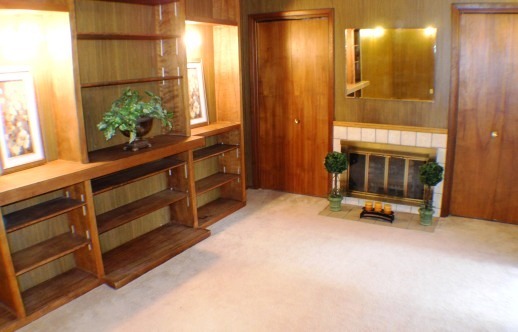 Family room or awesome office with built-in bookcases and fireplace. 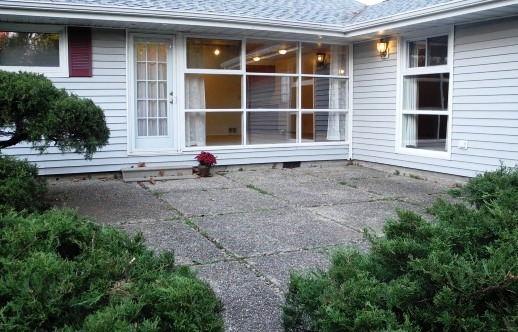 Large (approximately 410 SqFt) patio for your private backyard get-away, or for entertaining family or friends. 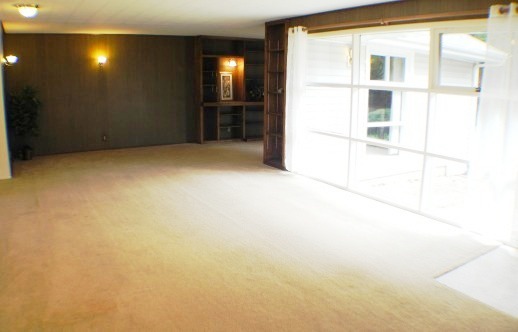 Open floor plan (in livingroom, dining room and family room) will accomodate any configuration of furniture. 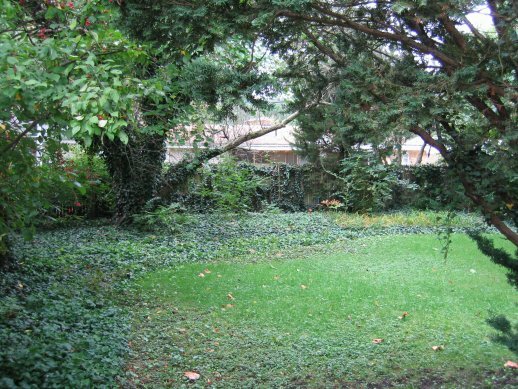 Lush greenery in private backyard. 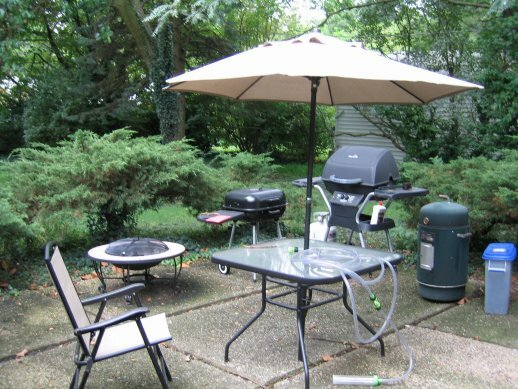 Start the grill on your patio and share time with friends or family. * Spacious living room, dining room, family room/den with fireplace, over-looking lovely landscaped private backyard & large patio. ADA compliant, wheelchair accessible.